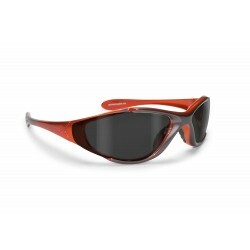 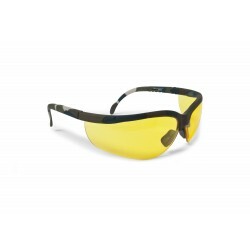 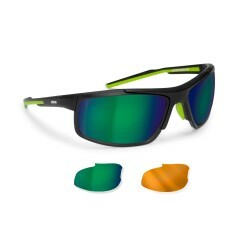 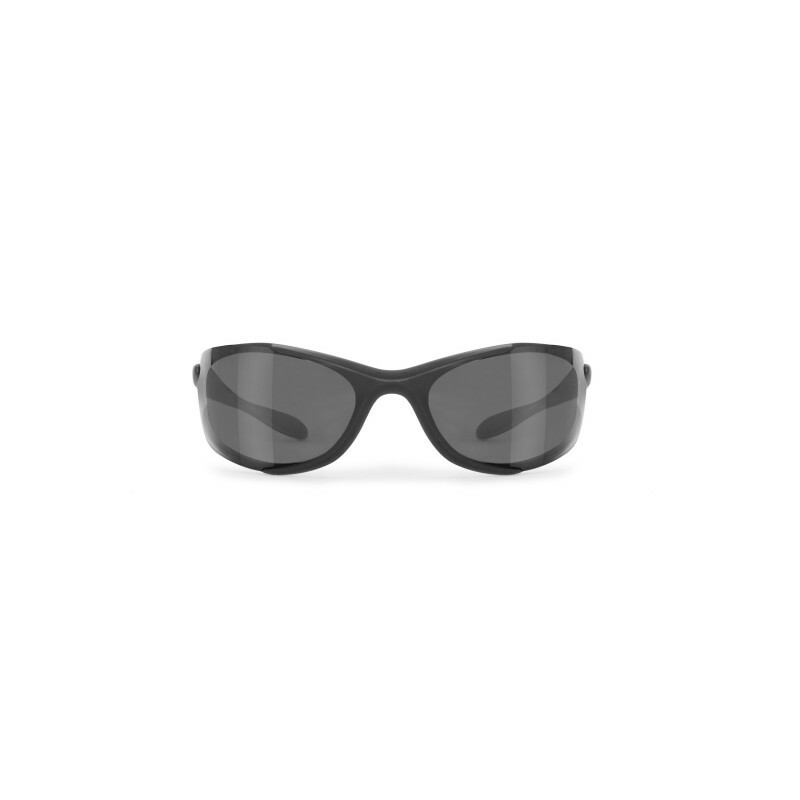 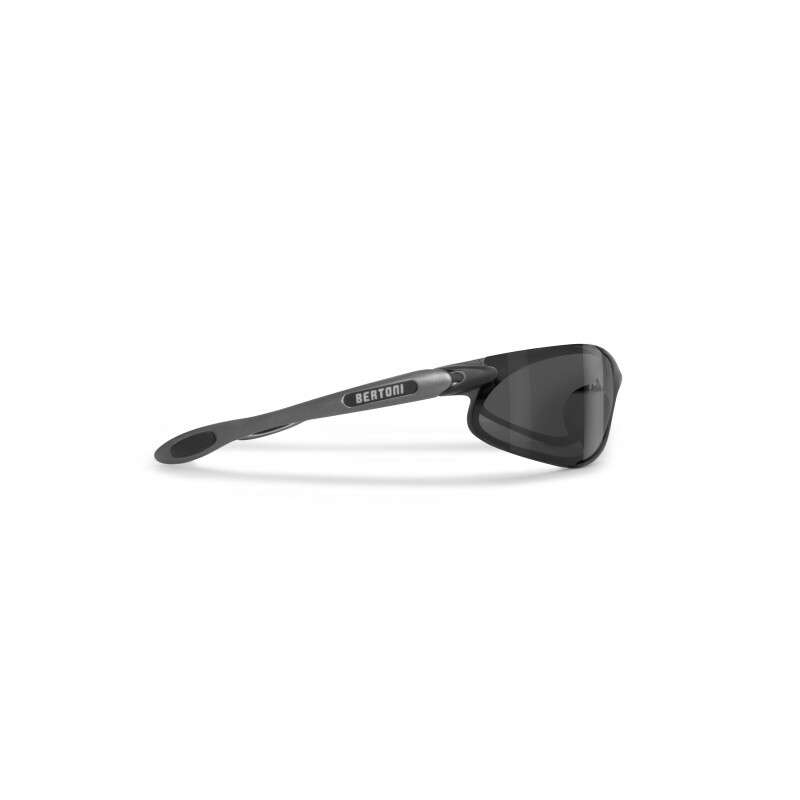 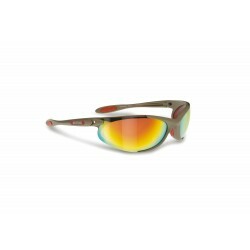 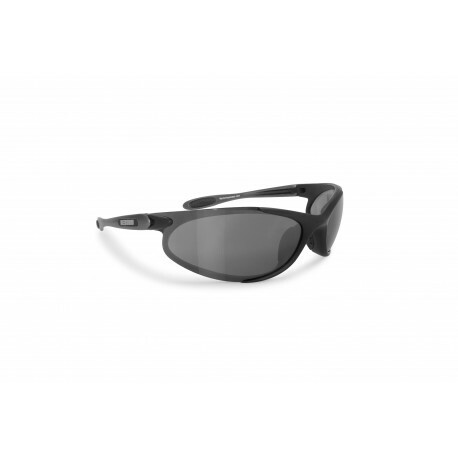 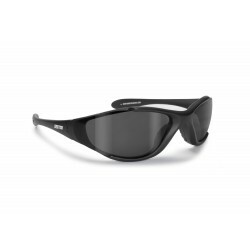 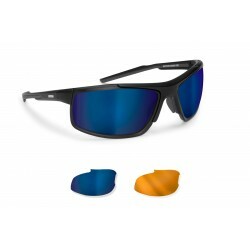 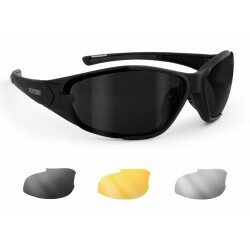 D600H: Sunglasses with Interchangeable lenses, 3 lenses included, smoke, amber and clear. 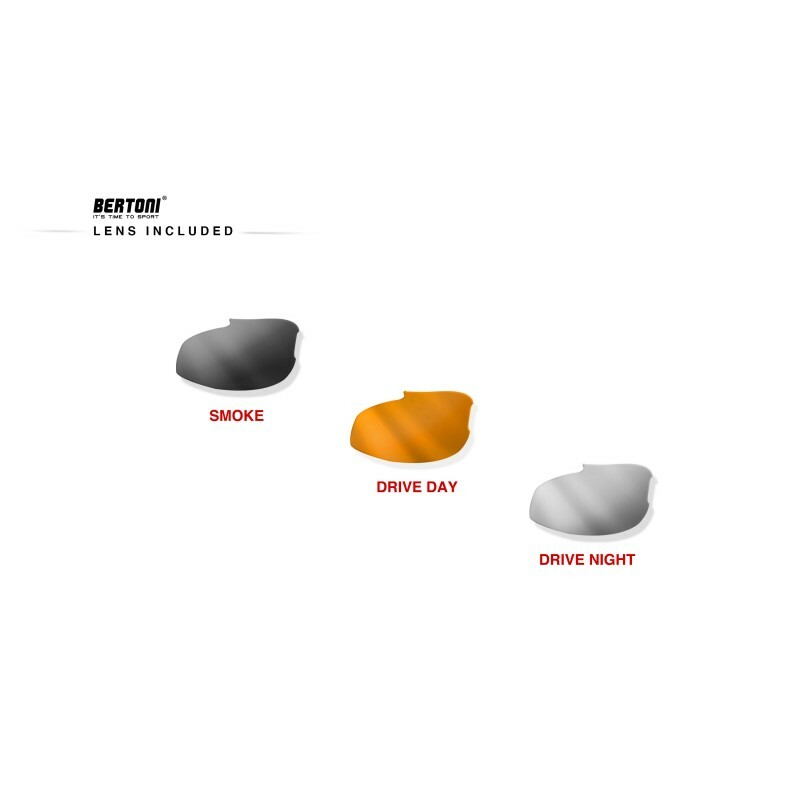 The amber drive lenses give a great visual contrast of the colours and reduce the blinding effect of the sun, they soften the blue colour of the natural light that overlaps the other colours. 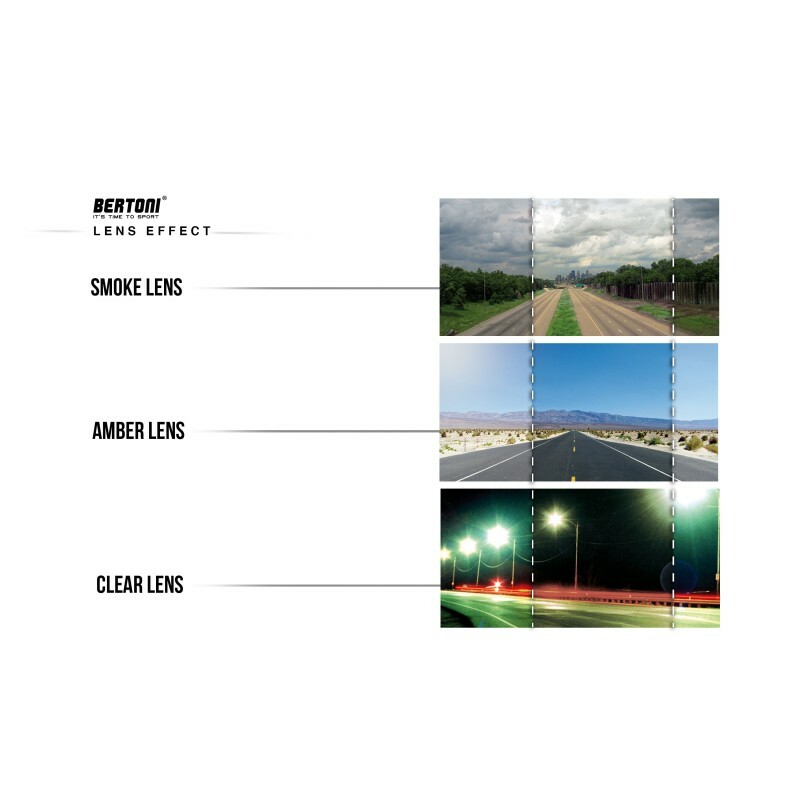 In that way each colour can develop is maximum potential, with an extraordinary contrast effect, specially in low light conditions (fog, darkness, evening, tubes). 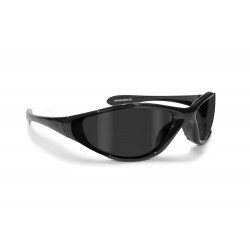 This quality is very appreciated from al the sportive people, specially from who use motorbike, bike and driving sunglasses, because they have a visual relaxing effect thanks to the colour of the lenses. 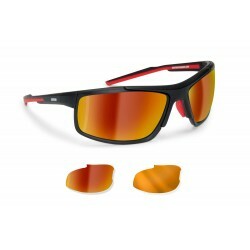 Sono soddisfatto del mio acquisto. 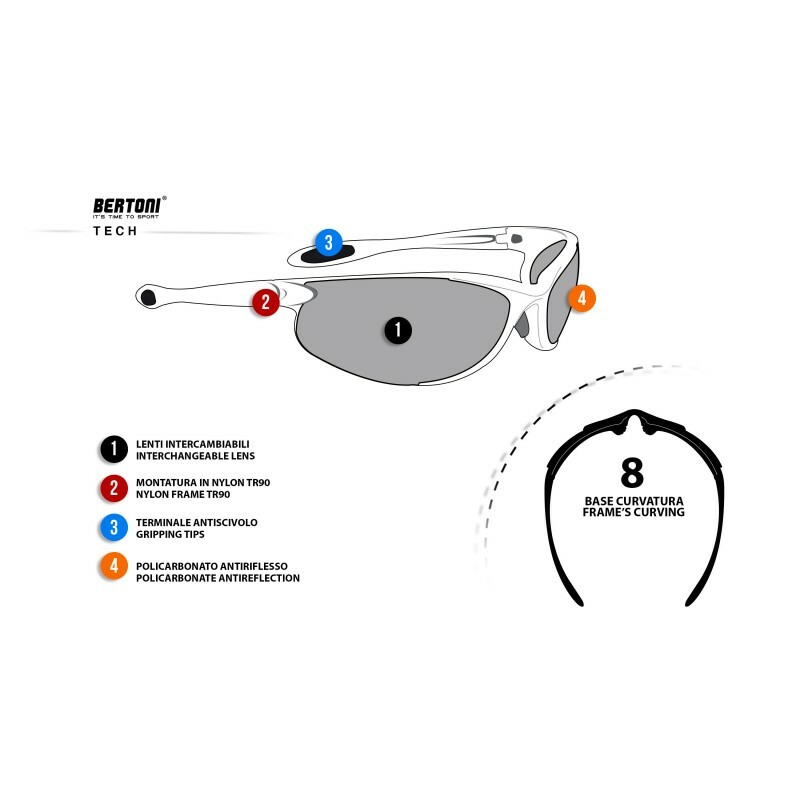 Trovo gli occhiali molto funzionali ed anche accuratamente rifiniti nei dettagli. 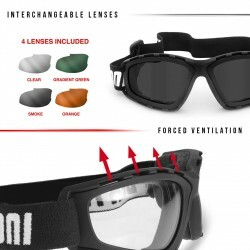 Credo che farò un prossimo acquisto da voi , questa volta per un'articolo per il tempo libero.. Grazie.